ahhmazing share! this luxe body duo features our most-loved, iconic scent in 2 indulgent formulas, for head-to-toe softness with an air of clean, classic beauty. our award-winning, shampoo, bath & shower gel formula 8 oz. provides a rich, foaming lather to cleanse and condition skin and hair. follow with a touch of lightweight-yet-lush whipped body crème 4 oz. 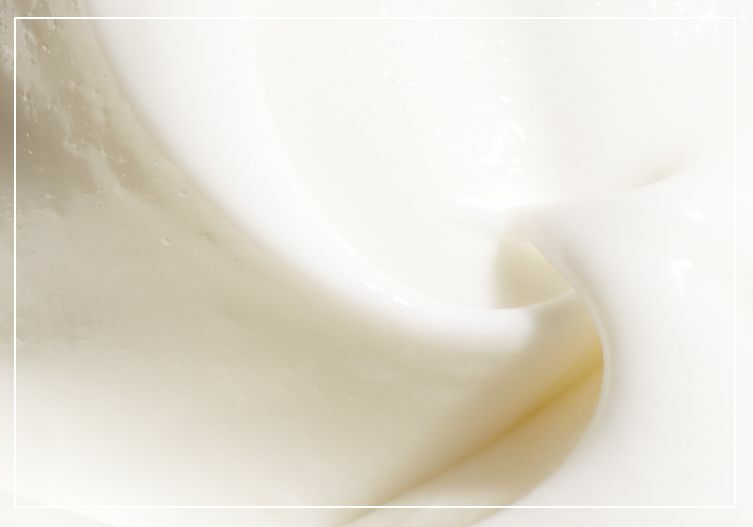 which melts into skin, improving texture and softness with a wisp of lasting scent. award-winning, shampoo, bath & shower gel formula 8 oz. amazing grace whipped body crème 4 oz. apply gel to wet body or scalp. lather, rinse, repeat. or, drizzle a generous amount under running water to enjoy a luxurious, scented bath. lightly towel dry, then massage whipped body crème onto skin. aqua/water/eau, parfum/fragrance, caprylic/capric triglyceride, octyldodecyl neopentanoate, butyrospermum parkii (shea) butter, glycerin, olea europaea (olive) fruit oil, helianthus annuus (sunflower) seed oil, niacinamide, glyceryl distearate, glyceryl stearate se, cetyl alcohol, stearyl alcohol, cera alba/beeswax/cire d’abeille, dimethicone, stearic acid, sodium polyacrylate, sodium hyaluronate, aloe barbadensis leaf juice, glyceryl stearate, peg-100 stearate, tocopherol, acrylates/c10-30 alkyl acrylate crosspolymer, allantoin, ethylhexylglycerin, pentaerythrityl tetra-di-t-butyl hydroxyhydrocinnamate, maltodextrin, potassium stearate, sodium hydroxide, disodium edta, hexyl cinnamal, amyl cinnamal, benzyl salicylate, butylphenyl methylpropional, hydroxycitronellal, limonene, linalool, citric acid, pentylene glycol, chlorphenesin, phenoxyethanol. philosophy: happiness begins with grace. you're amazing is rated 5.0 out of 5 by 2. Rated 5 out of 5 by anurse from Love Absolutely love the fresh clean smell and how soft my skin feels. Rated 5 out of 5 by samaga from Perfect for gifts I had a bogo coupon code and bought 2 of these sets and 2 of another set. So I got 4 bath and body sets for a great deal. I gave a couple out for Administrative Professionals Day and the recipients loved them.